Red Ribbon Week is a national campaign, sponsored by the National Family Partnership, that originally began to raise awareness of the killing and destruction caused by drugs and alcohol in the United States. Now, Red Ribbon Week stands to educate the youth and raise awareness, and strive towards a drug-free America. During Red Ribbon Week, students wear a red ribbon and participate in themed drug prevention events. 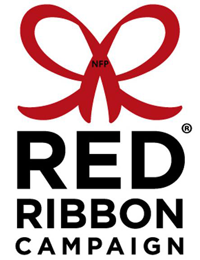 Students can participate through their school by wearing a red ribbon to school and by participating in events or activities that their school hosts. There are also many other ways students can participate outside of school to help raise awareness in their own community. Here is a creative list of ways students can participate in and out of school.